Jacqueline to join Dawson's 2019 US tour dates starting in January. 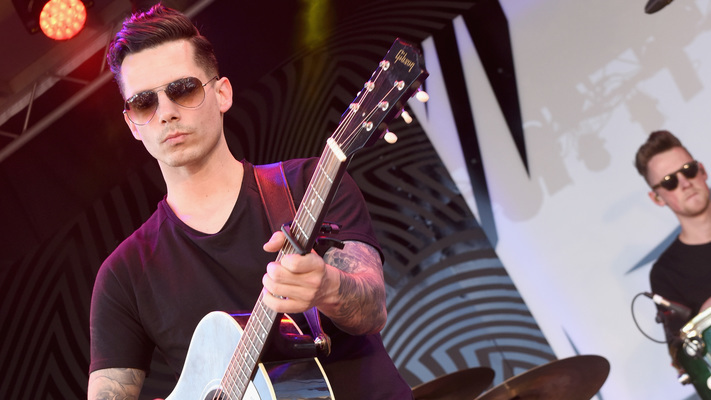 Devin Dawson just keeps going! 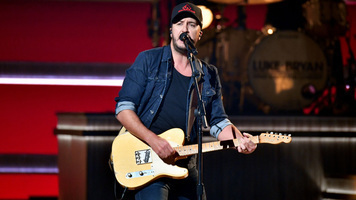 The California-native songwriter has heavily toured throughout all of 2018, namely with with fellow country stars Tim McGraw, Faith Hill and label-mate Brett Eldredge. After announcing fall dates earlier in the year, Dawson has added tour stops to his Stray Off Course Tour into 2019 along with opener Jillian Jacqueline. Jacqueline duets with Dawson on the track “I Can’t Trust Myself” and will join the tour starting January 31 in New York. 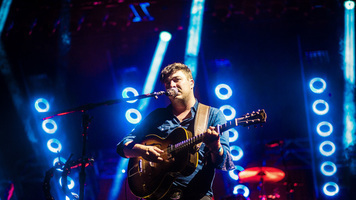 Aside from tour plans for all across the US with Jacqueline and the UK with Dan + Shay, Dawson has been busy with his 12-part video series Songs In the Key of F. The series dives into his creative process behind his critically-acclaimed debut album, Dark Horse. Dawson also released and recorded his first holiday song, “Christmas Time is Here,” featured exclusively on the Spotify Singles: Christmas Collection playlist. Take a listen HERE! 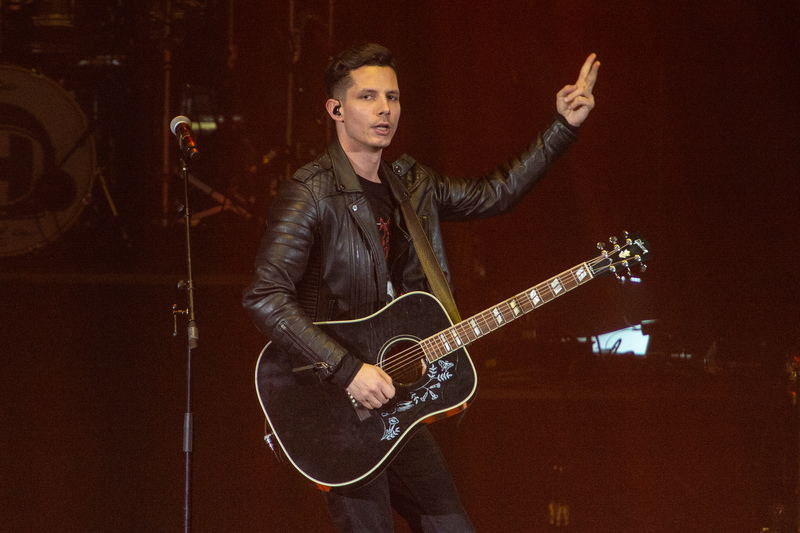 Can’t get enough Devin Dawson? 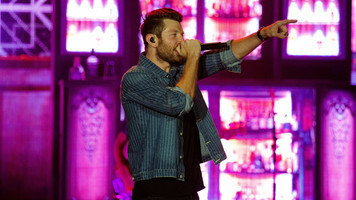 Make sure you visit his official site to buy tickets to the tour HERE! 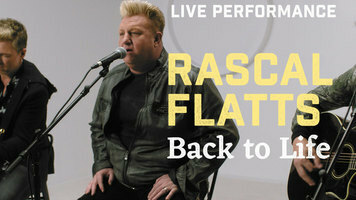 12/7 - Arlington, TX @ Texas Live! 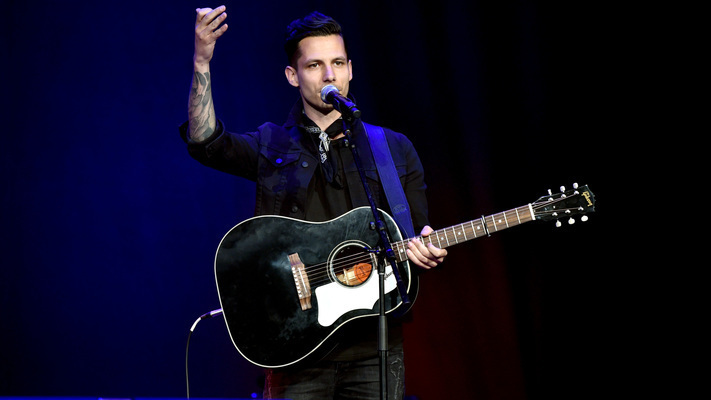 Stray Off Course With Devin Dawson On Upcoming Tour!